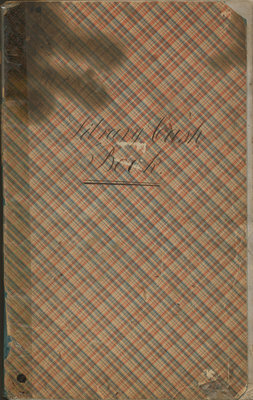 The Cash Book of the Richmond Hill Library Association contains records of members' financial contributions as well as records of purchases of books, candles, library tickets, and expanses for the wage of Librarian. In September 1854, the Library Association owned 367 volumes. (p. 4) Richmond Hill Library Association was established in December 1852.